Protect and display your valuable vintage LPs in this classic record album frame. Black aluminum frame with plexiglass front. Holds single and double albums. 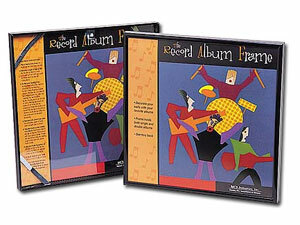 Protect and display your valuable vintage LP's in this classic record album frame.